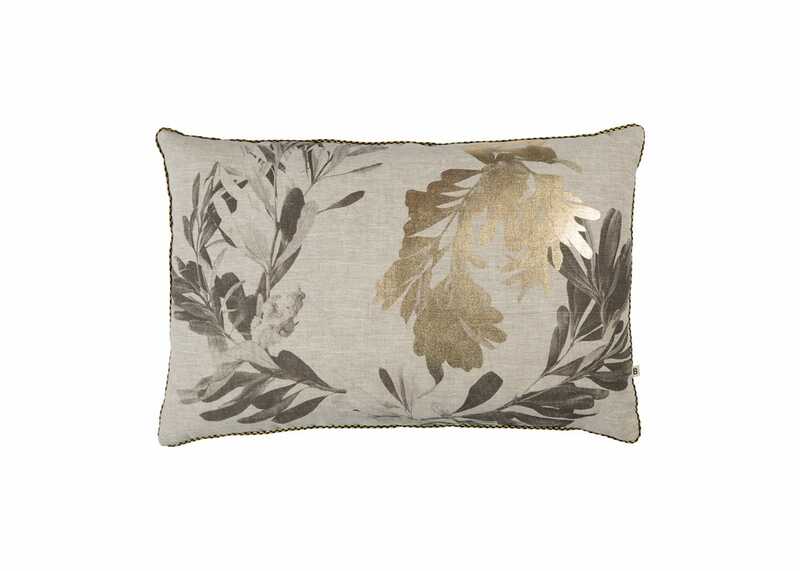 Providing a new take on the botanical theme, the Banksia Wreath cushion pairs exotic print with a decorative border. 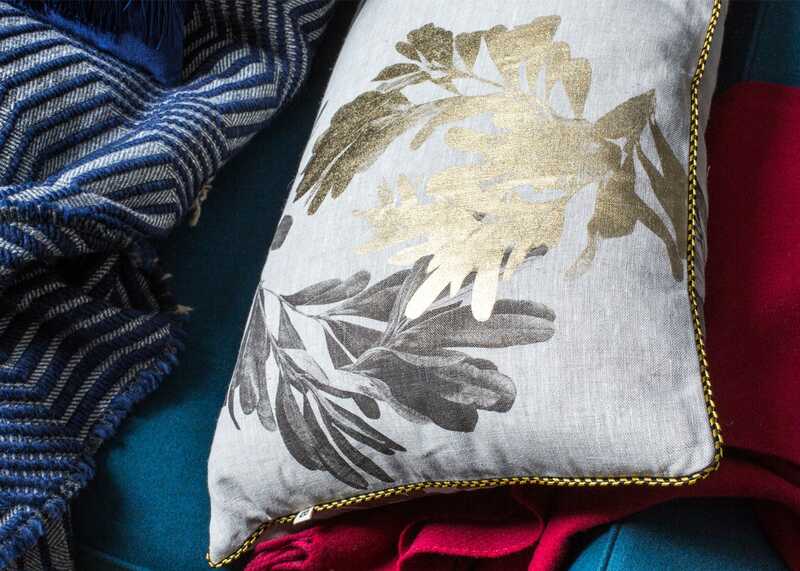 Each cushion is designed and hand screen printed within design duo Bonnie & Neil’s Melbourne Studio. 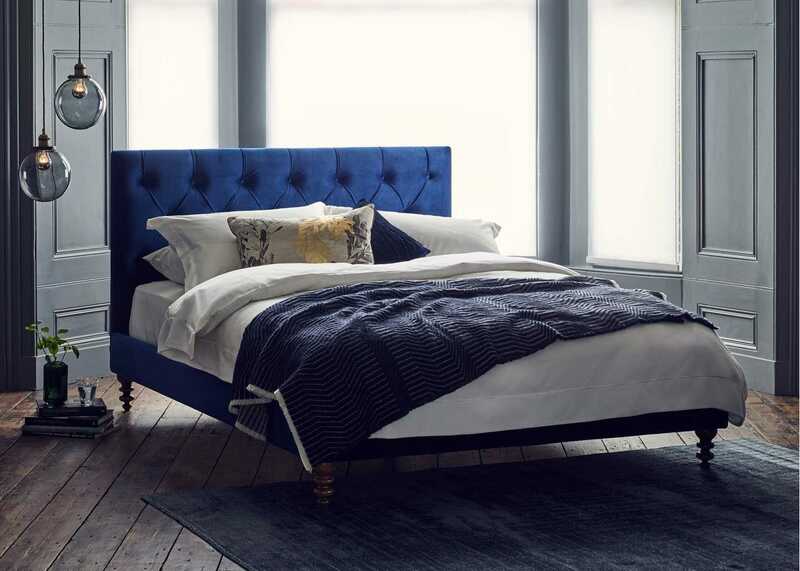 Available in a choice of colourful linen covers, this double-sided design is hand finished with highlights of gold metallic foil onto 100% linen and filled with a feather pad.